Given that I am African-American...I am trying to incorporate something "black" related to the blog for Black History Month. It was difficult. There are not many "black" shoe designers (unless you count Louboutin who is of French-Egyptian heritage, a few sneaker/urban lines, and Tracy Reese who has a small shoe line) Instead, I wanted to go with a "global" motif for Black History Month. 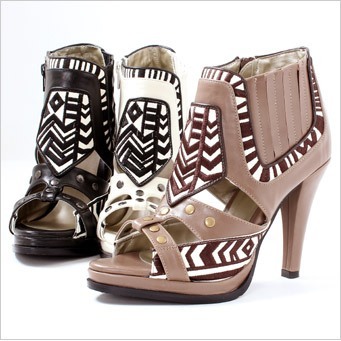 Tribal prints seem to be all the rage with designers. We have seen it with Boxing Kitten and their reuse and repurposing of "Kente" cloth in vintage inspired clothing. 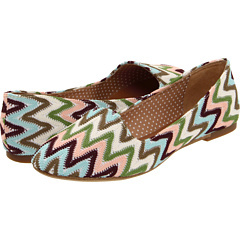 But there is also a movement with shoes as well. Tribal isn't about slapping some animal print on something and calling it "ethnic". 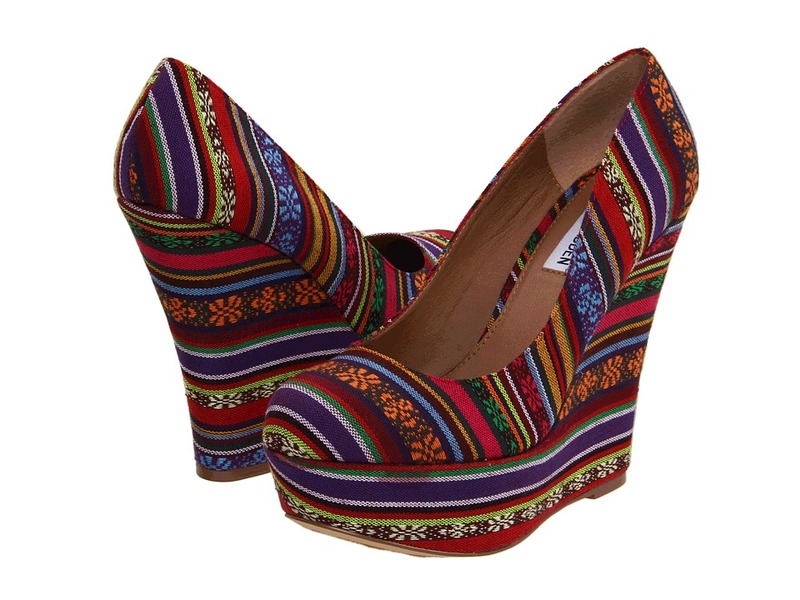 Tribal is about tailoring fashions and patterns of a native land and bringing it to the forefront. 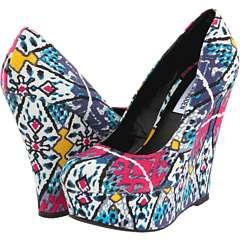 I need me at least one good pair of tribal-print shoes. Such a cute look!